The Philosophy and Mechanical Principles of Osteopathy (1902) - English! 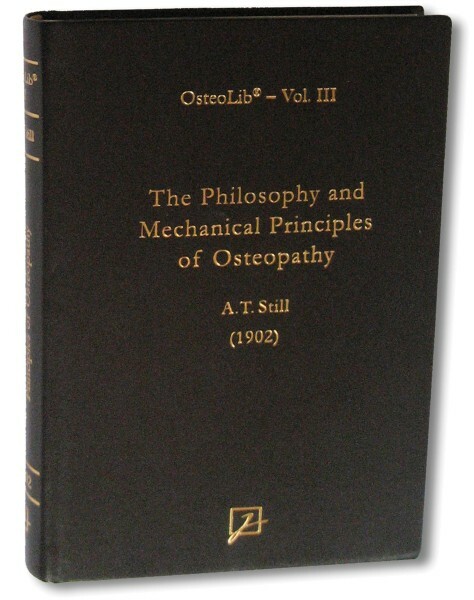 Produktinformationen "The Philosophy and Mechanical Principles of Osteopathy (1902) - English!" A TRIBUTE TO THE DISCOVERER OF OSTEOPATHY! 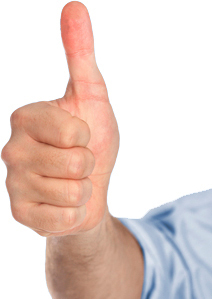 This book is Still’s creation of a textbook for use in Osteopathic schools. Like his other books, it is written in layman’s language to students as a guide in learning Osteopathic principles and treatment as well as in thinking through medical problems. Still calls for progress in the medical profession to advance the healing arts by seeking truth and not relying on drugs for treatment. He likens learning Osteopathy to being a carpenter’s apprentice, a correlation that illustrates the hands on nature of Osteopathy. One must have a teacher present to learn effectively.